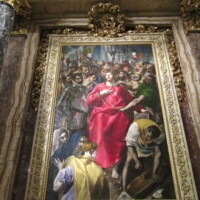 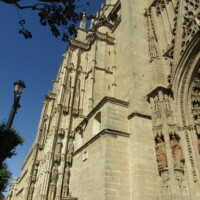 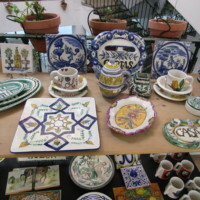 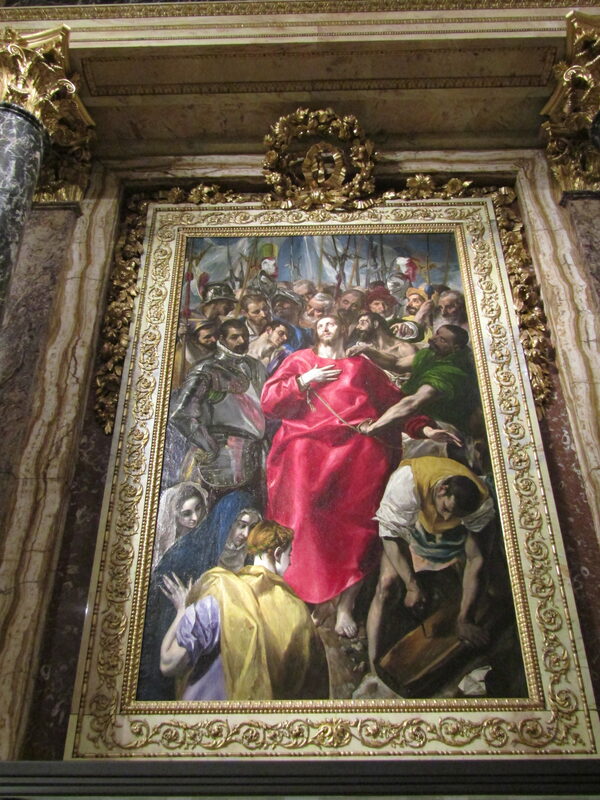 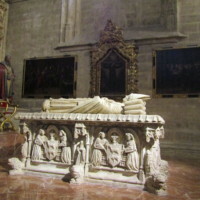 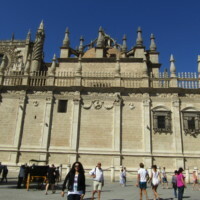 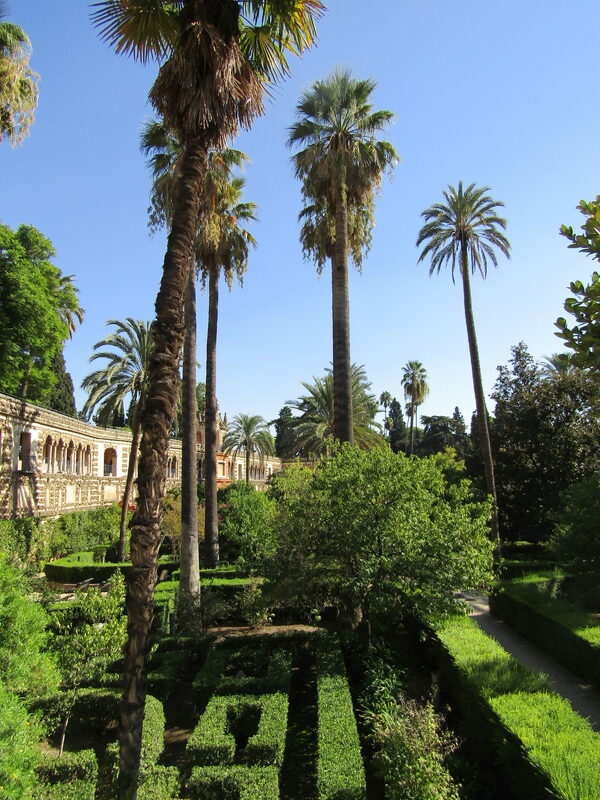 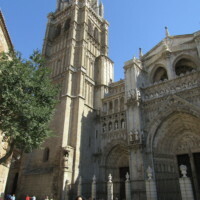 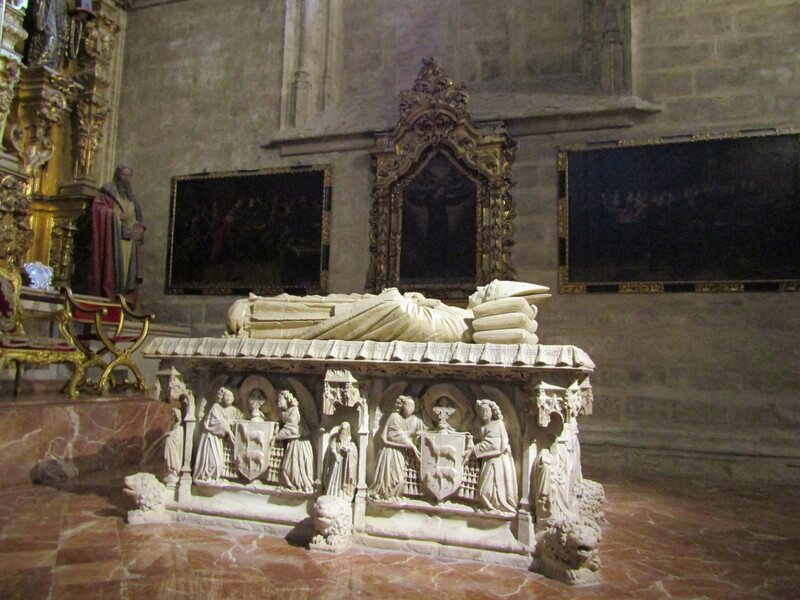 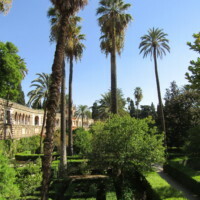 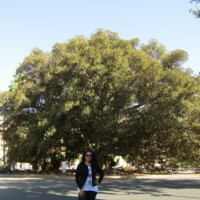 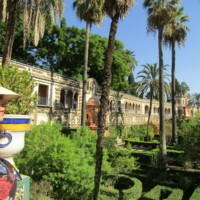 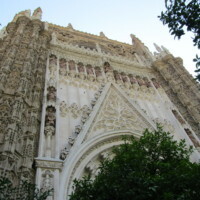 I have over 400 photos of Spain, and I keep thinking that I need to share at least a few on my site. 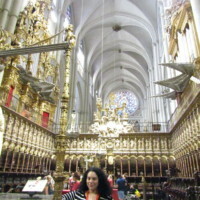 After getting some time between movies and pageants, I looked at all the 400 photos and am sharing a few here. 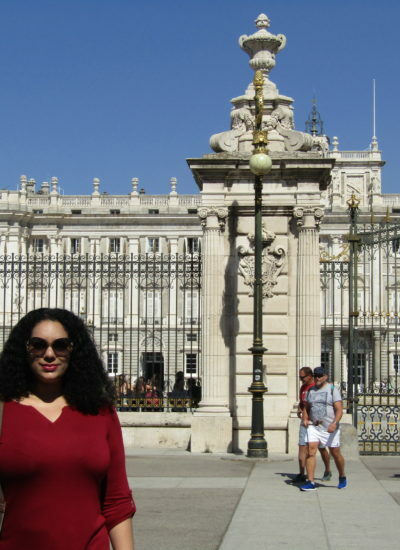 Spain is an incredible place, from Madrid to Toledo to Seville, and I still have not reached Granada, which I will do at a later trip one day! 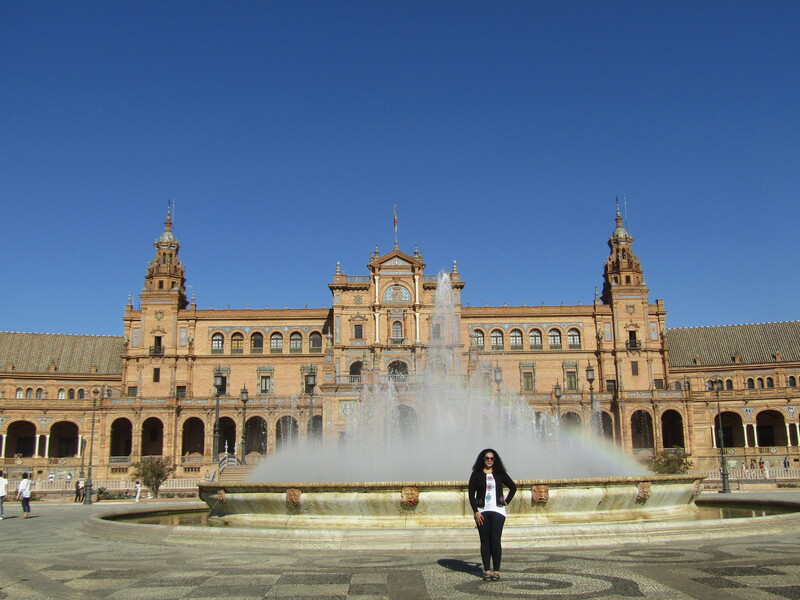 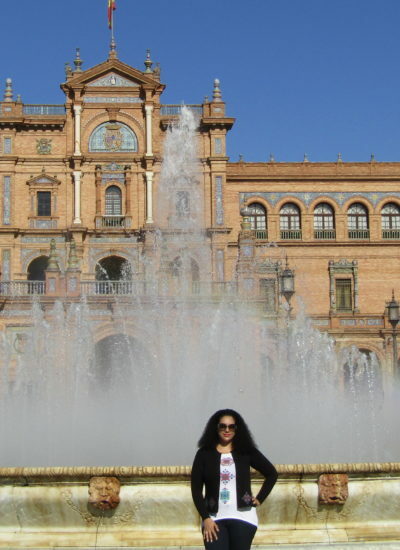 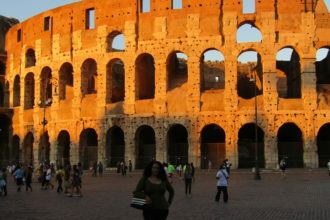 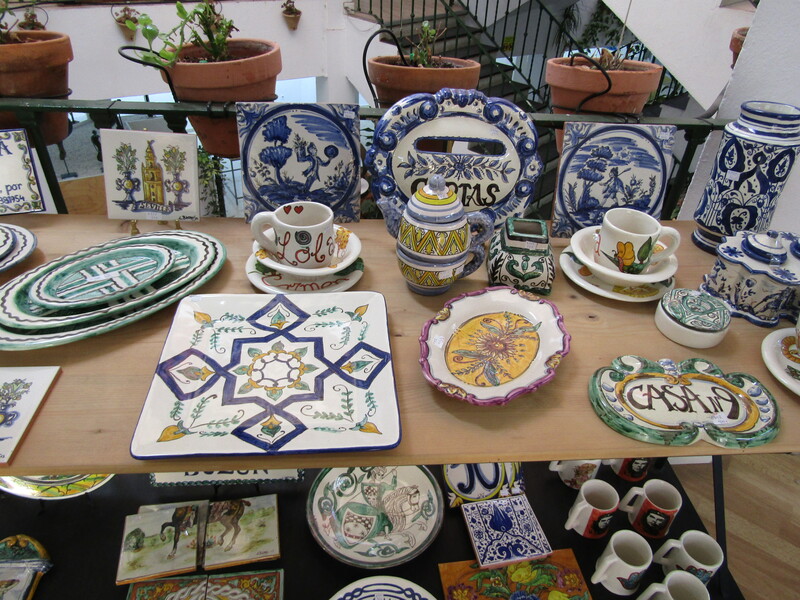 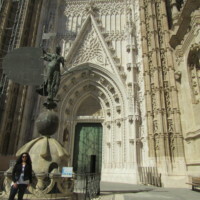 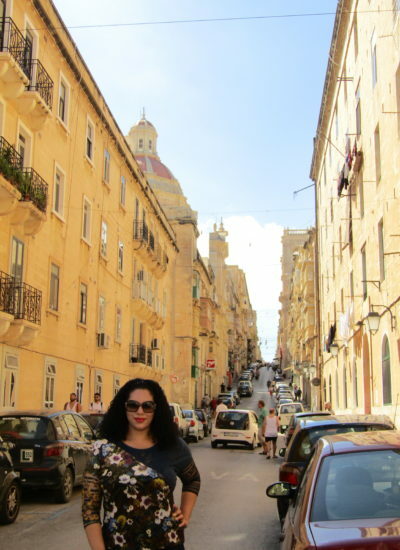 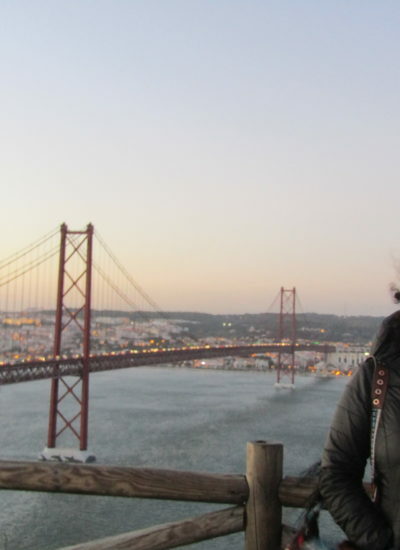 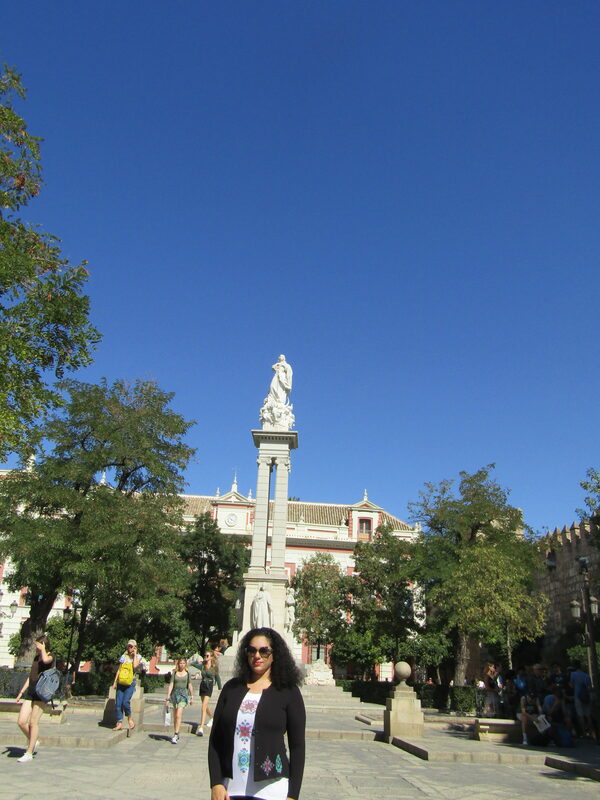 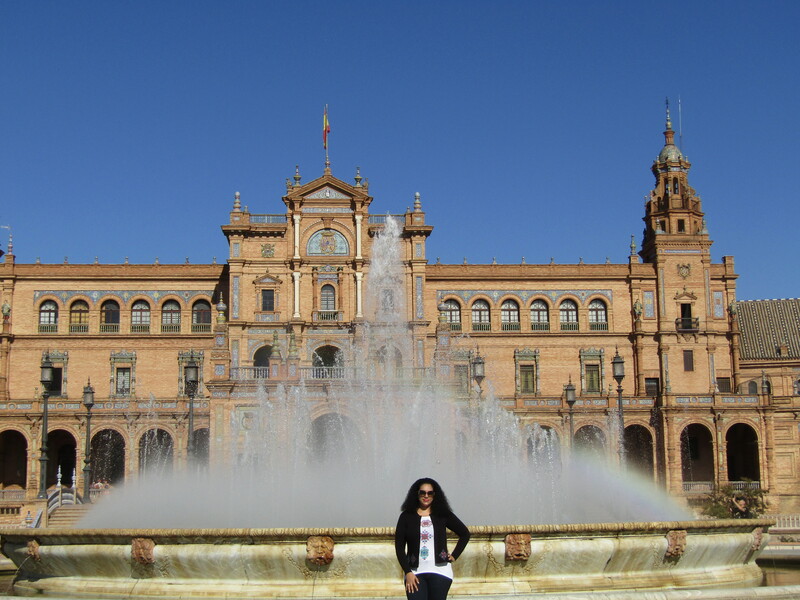 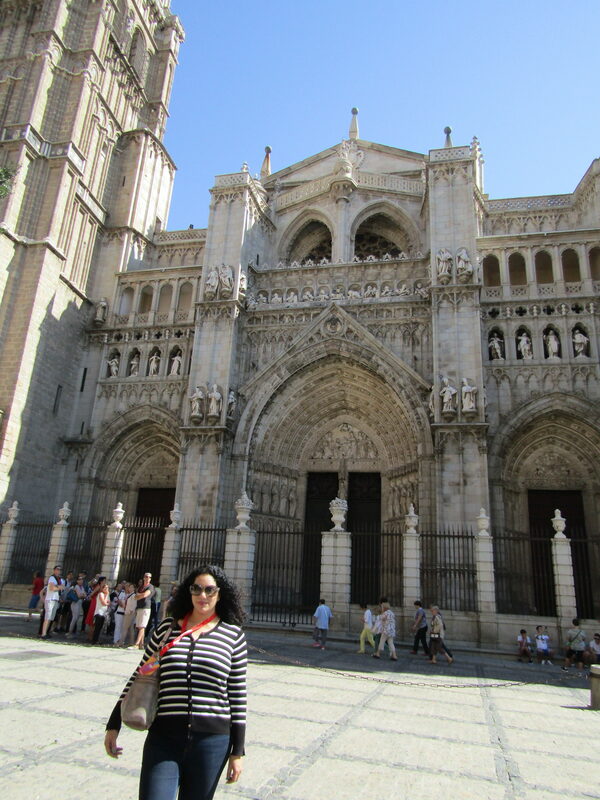 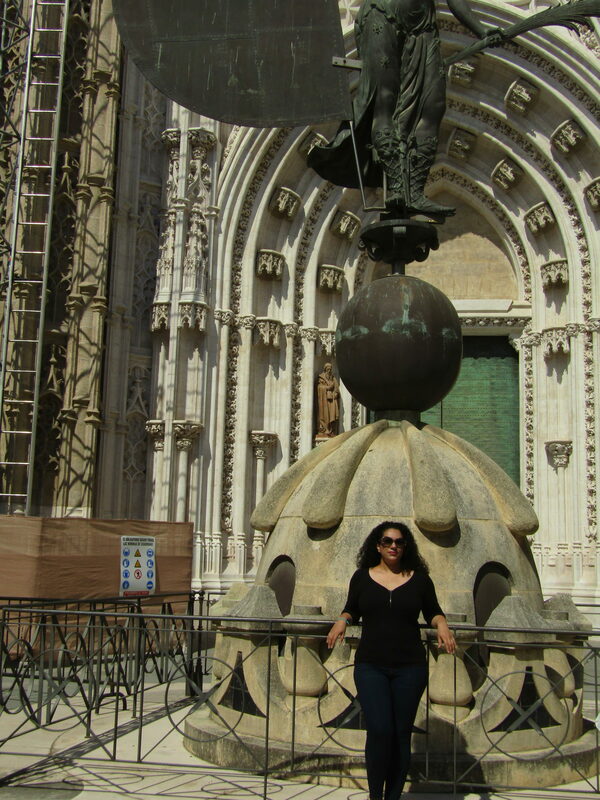 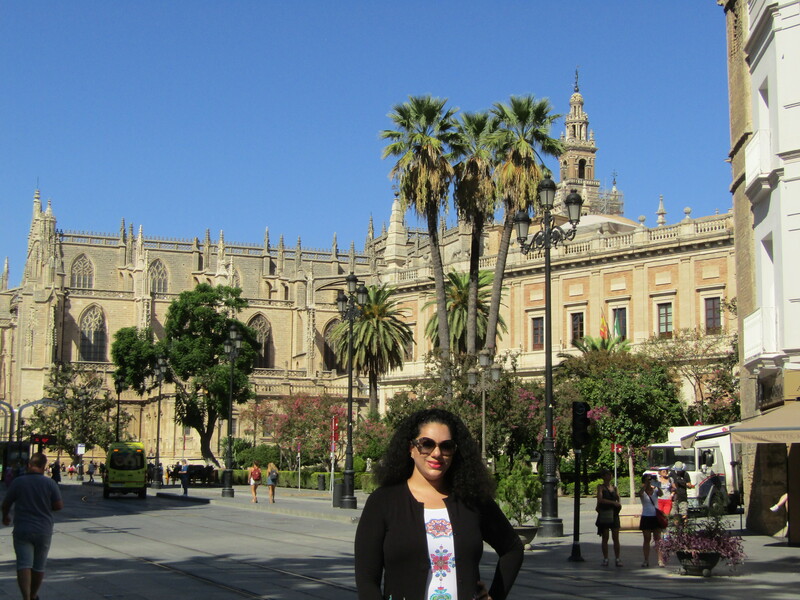 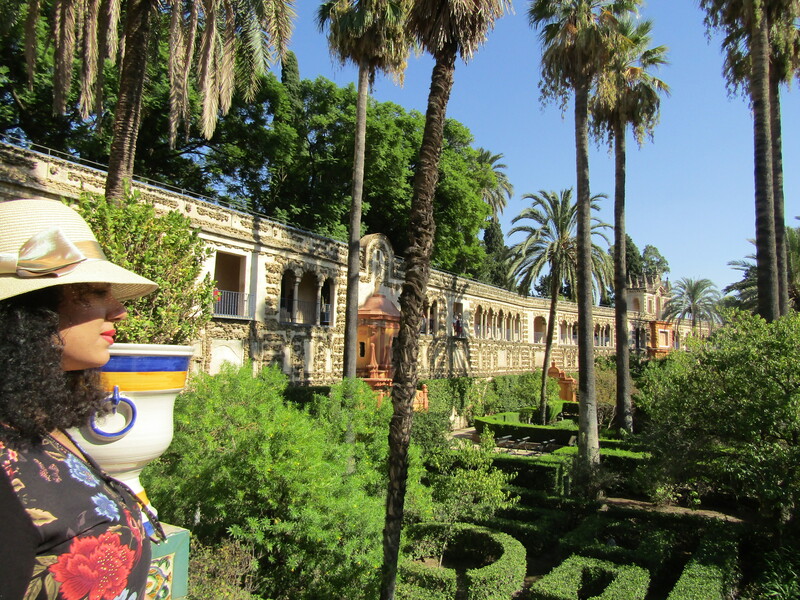 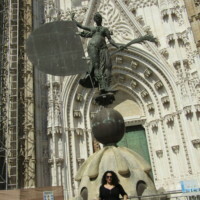 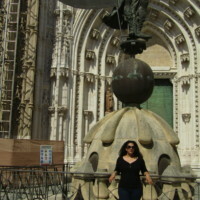 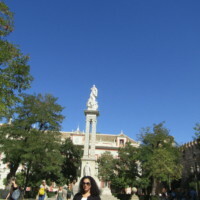 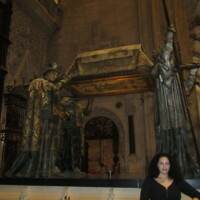 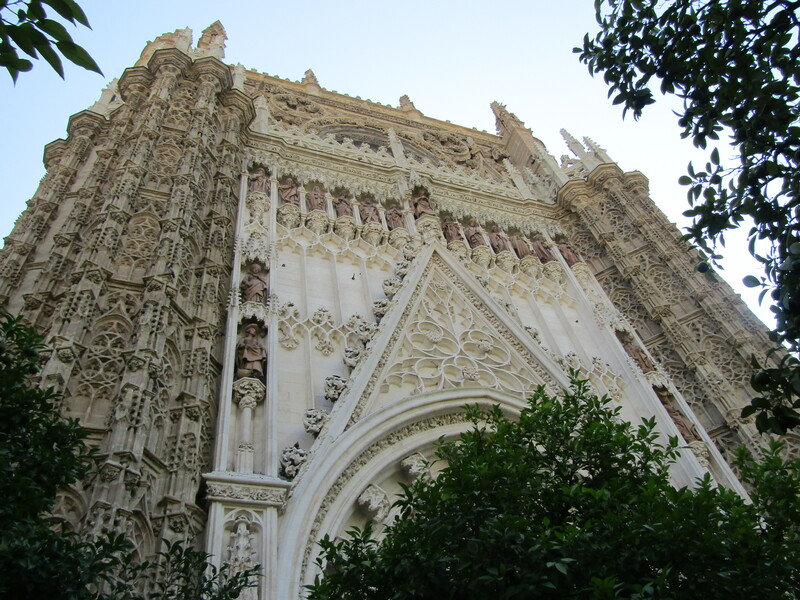 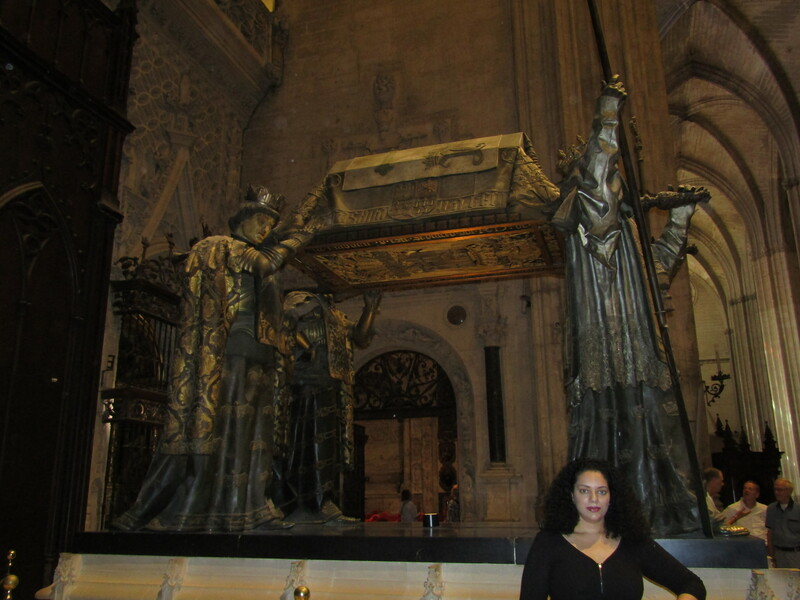 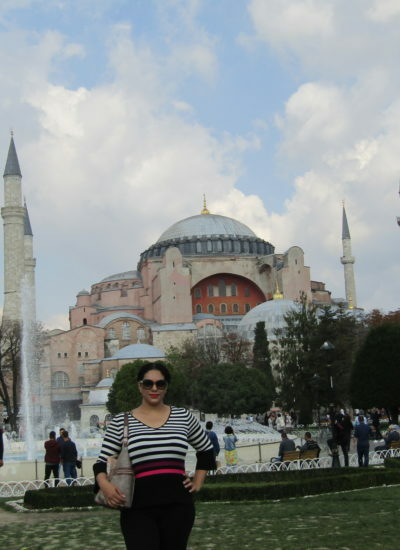 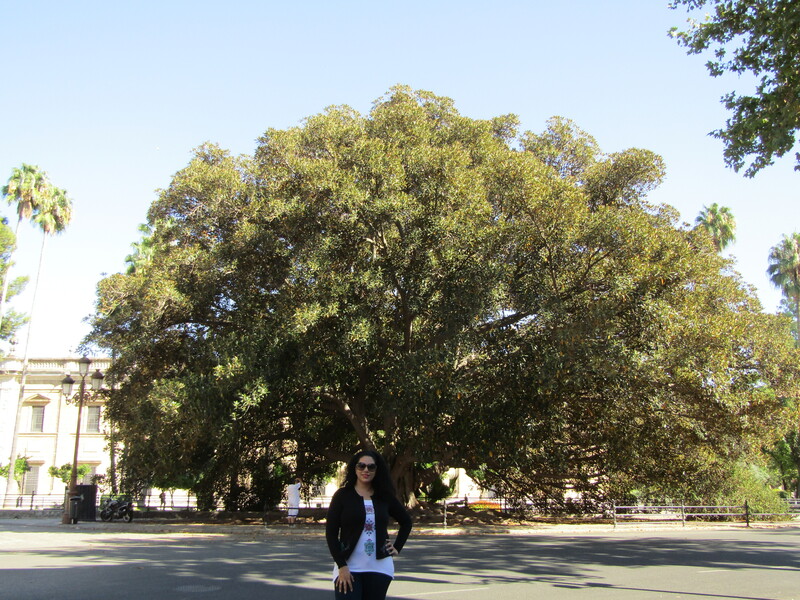 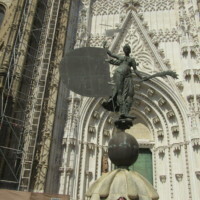 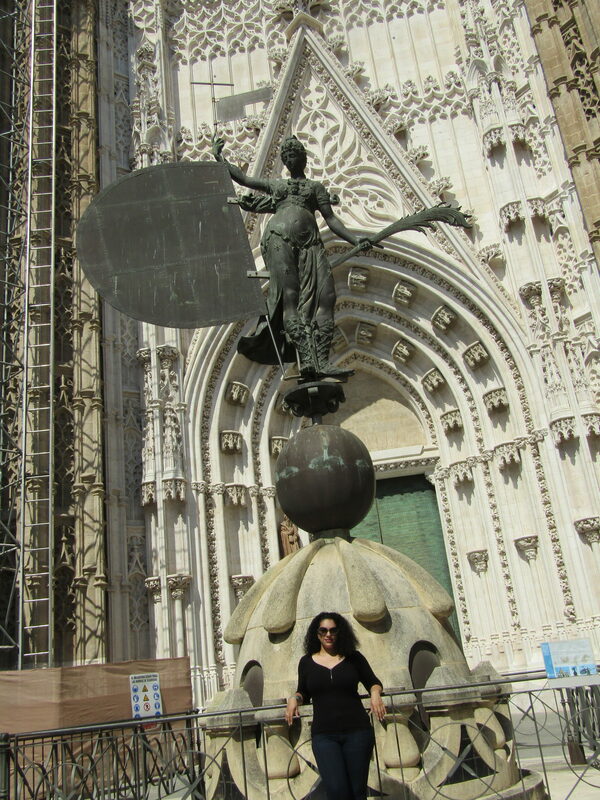 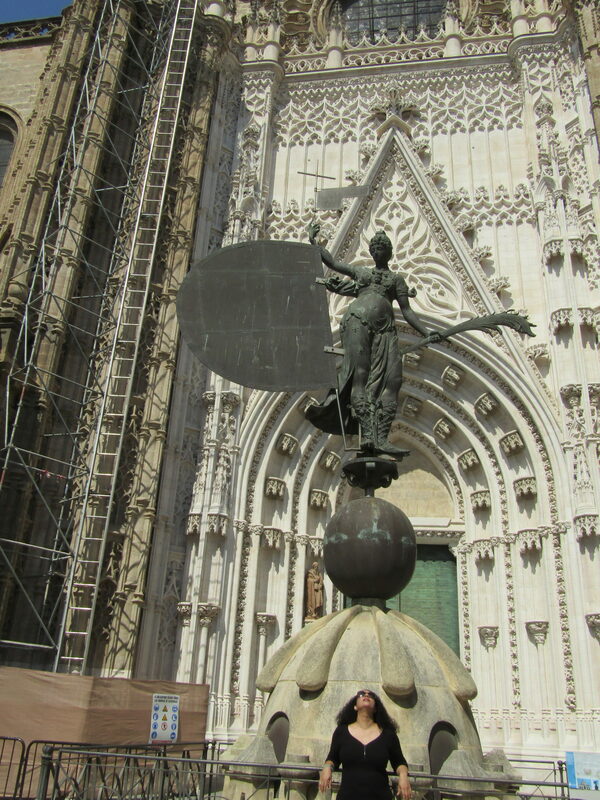 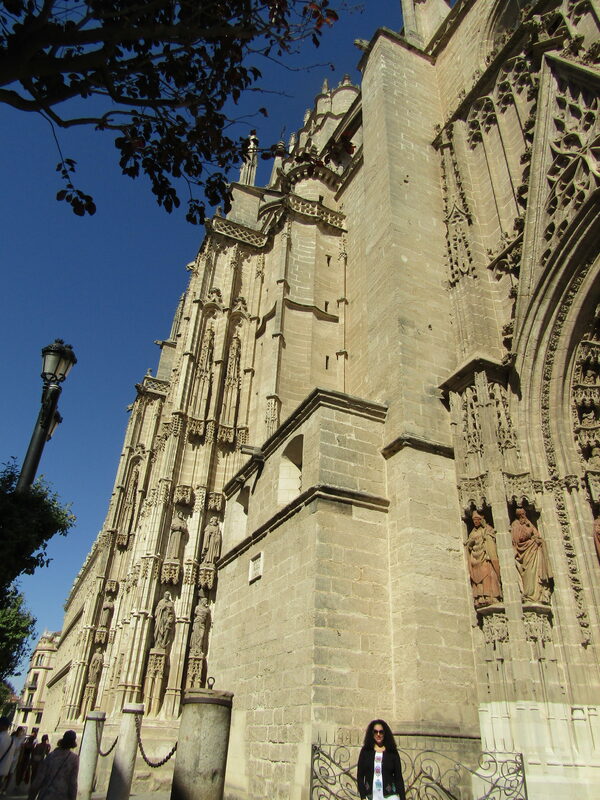 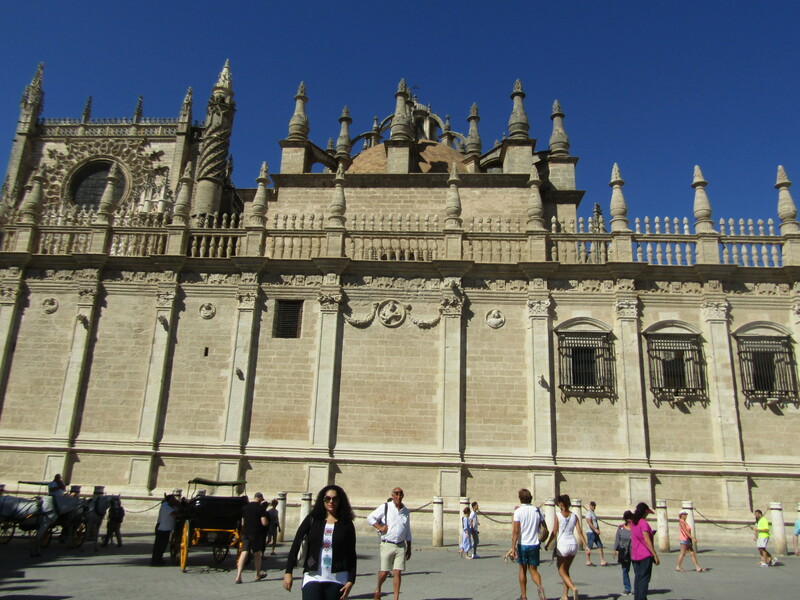 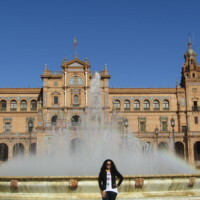 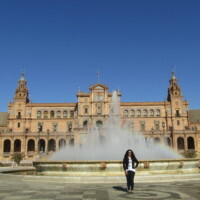 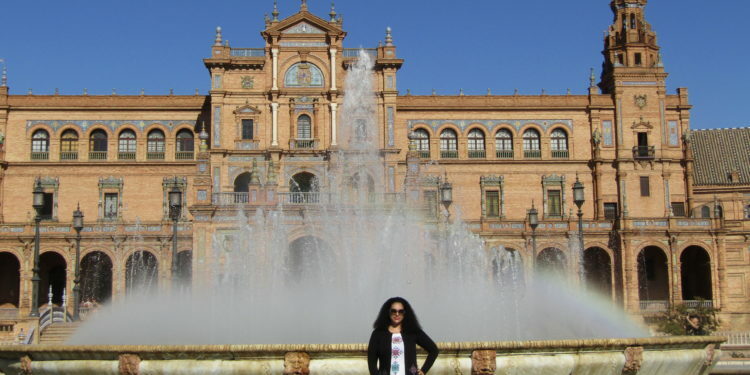 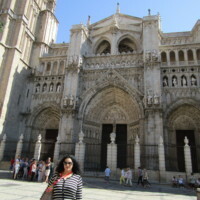 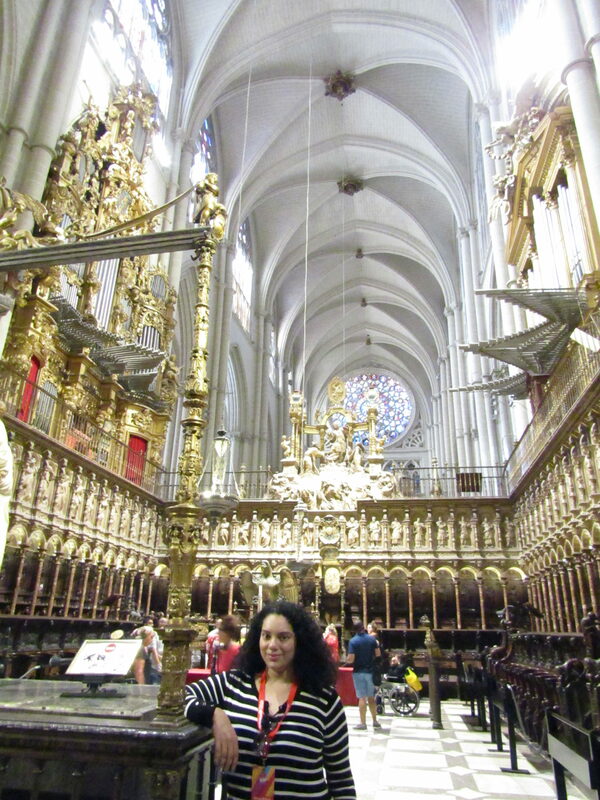 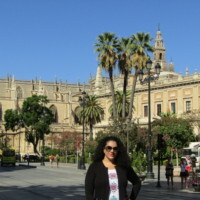 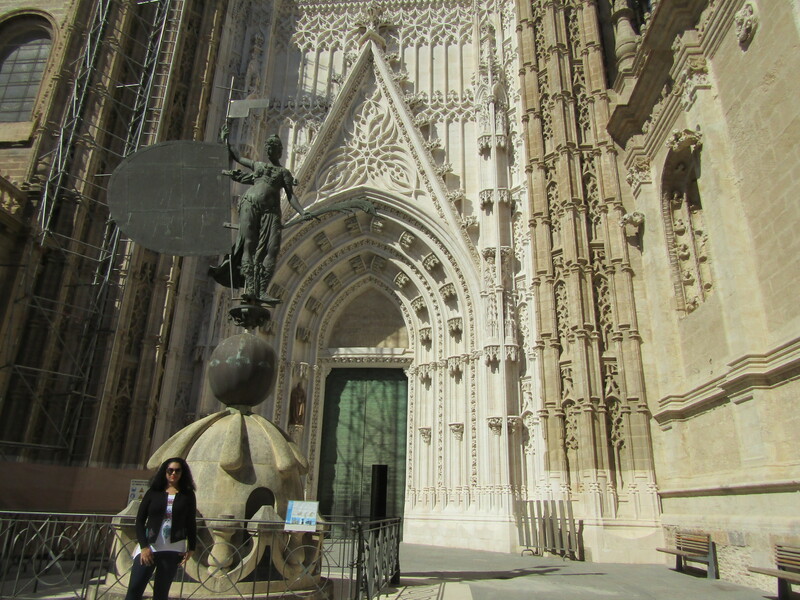 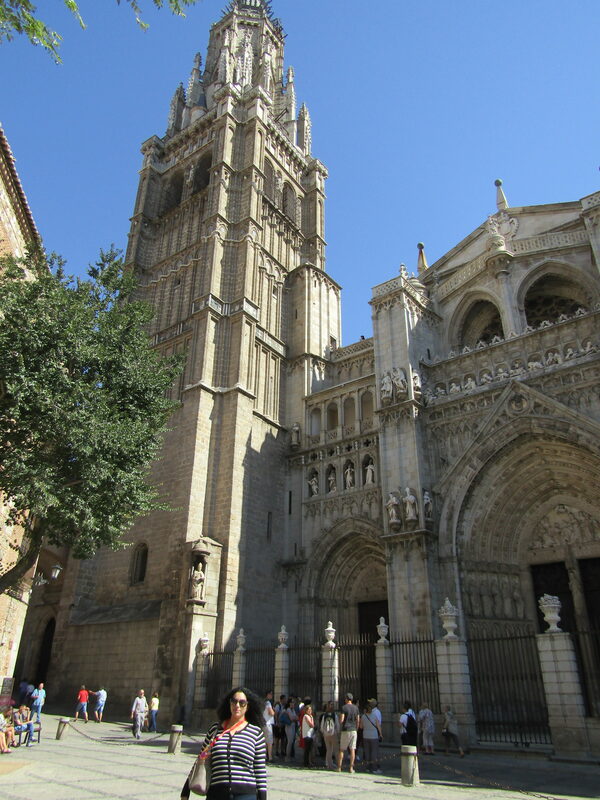 I really had fun in Spain, and I shopped a lot and enjoyed all the beauty of the architecture that it offered!